Broadway offers an incredible selection of designer fashion, handbag and accessory shops. Walking along the High Street you will discover a mass of fashion boutiques, such as Sue Parkinson, which stock high end designer brands such as Mulberry and Diane Von Furstenberg and Slate Clothing who offer a large selection of ladies clothing and over 50 labels. 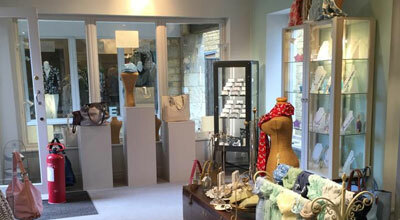 If British leather handbags are your thing, then a visit to RedMeg is advisable, where you will find luxury bags that are designed in the Cotswolds. Broadway's diverse fashion culture lends itself to the vast array of shops where you can find fashion and accessories for every occasion and price range. Browse through our spectacular collection of fashion and accessory boutiques in Broadway, the most fashionable village in the Cotswolds. 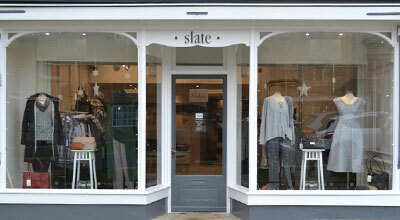 Slate Clothing is a collection of independent womenswear boutiques based in the beautiful Cotswold villages of Broadway and Burford. 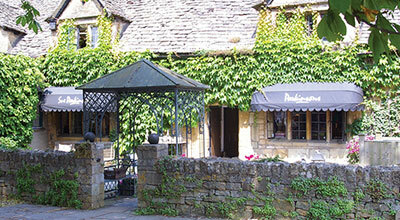 Sue Parkinson is a family run business that has been inspiring you and your home for over 40 years. 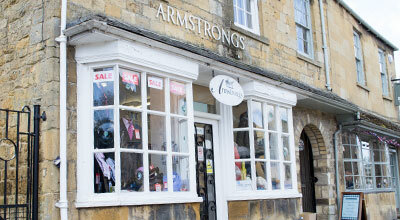 Founded over two hundred years ago few clothing shops anywhere can match the heritage and reputation of Armstrongs. 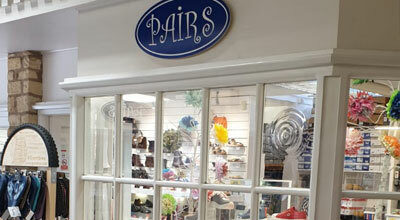 Pairs have two shops located in the beautiful Cotswold Court with ladies styles in one shop and mens styles in the other. 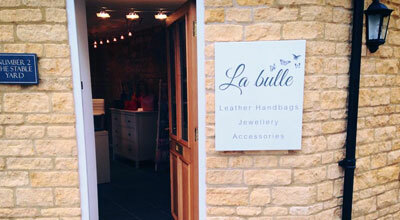 Gorgeous leather handbags complemented with delightful jewellery and accessories. 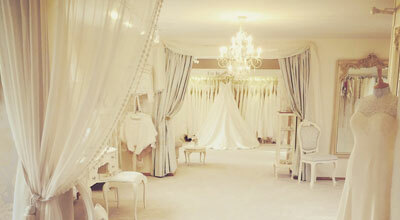 Award Winning Bridal Boutique serving brides across West Midlands down to London. 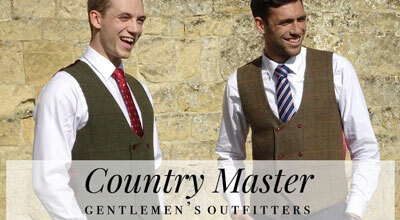 Clothing sourced from designers who supply real men with the quality, affordability and durability chaps deserve. 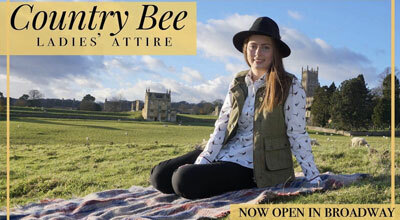 Country Bee Ladies’ Attire celebrates femininity, elegance and sophistication in the beautiful surroundings of the Cotswolds. 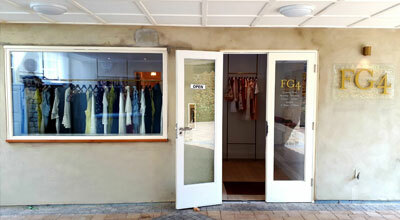 A fashion boutique with a friendly environment and reasonable prices. Kidswear sizes from 3-12 years and womenswear for all occasions. Wild at Heart brings you beautiful jewellery and accessories to complement your lifestyle.